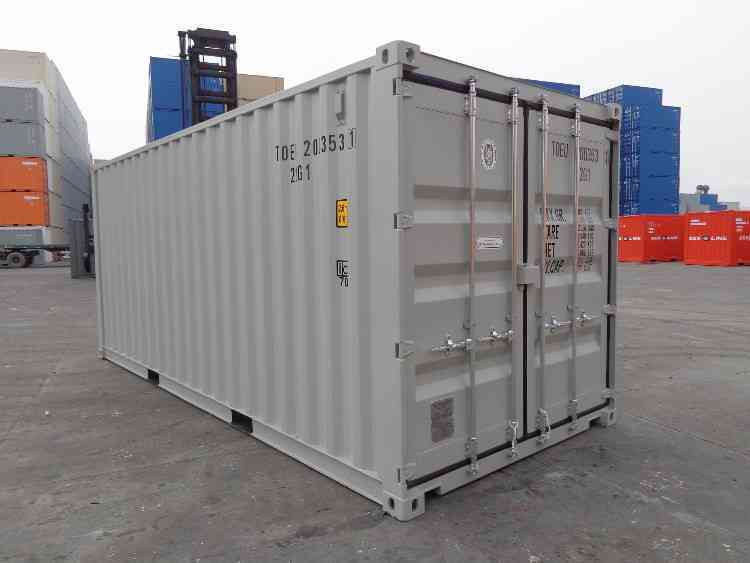 20' - Please Contact for Current Pricing! 40'(8'6") - Please Contact for Current Pricing! 40'(9'6") - Please Contact for Current Pricing! 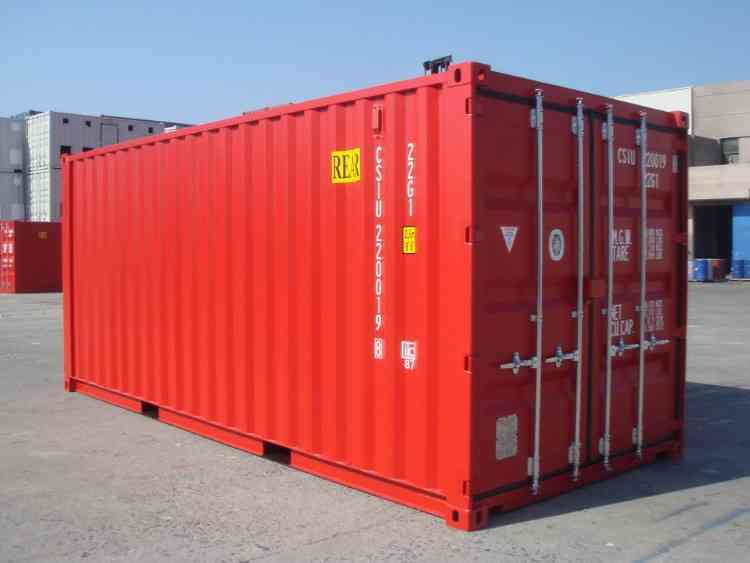 Order an excellent shape Grade A Cargo Worthy Used Shipping/Storage Container Today!